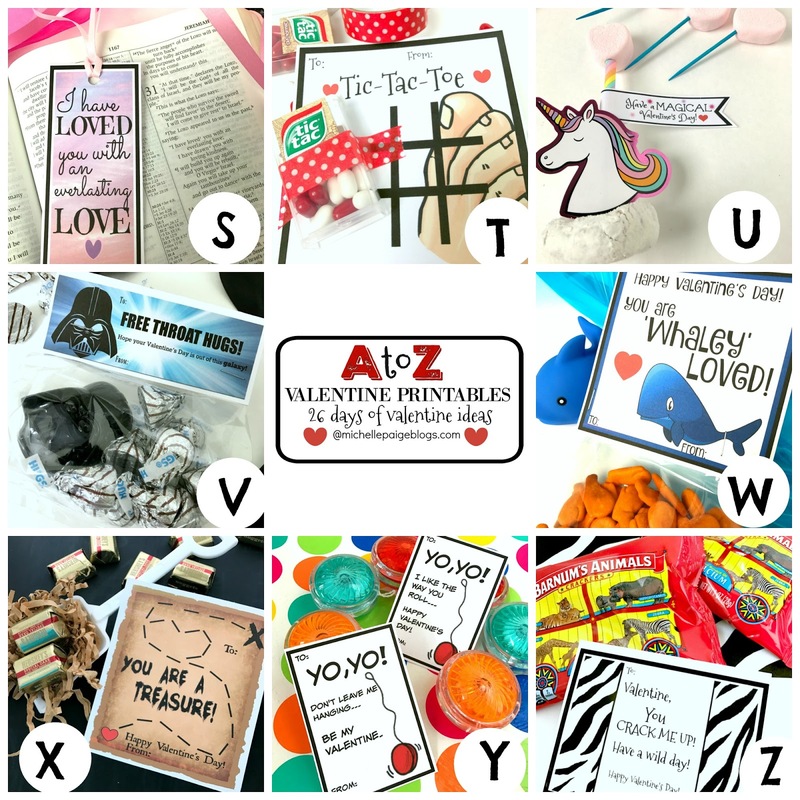 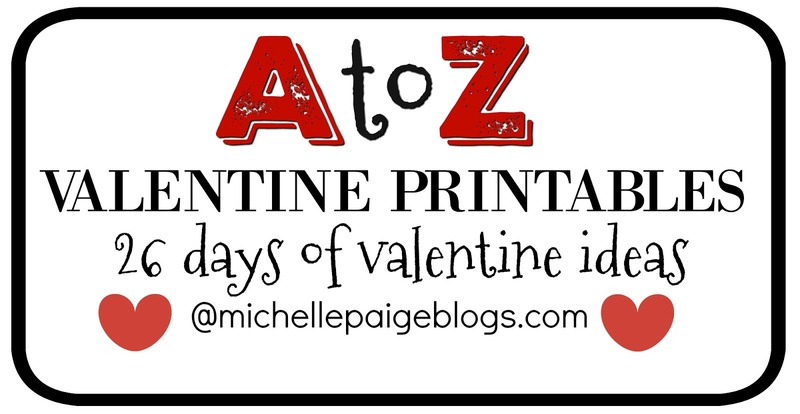 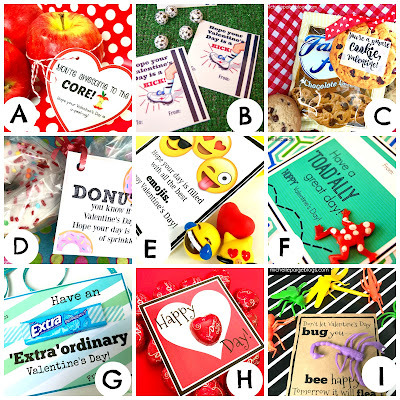 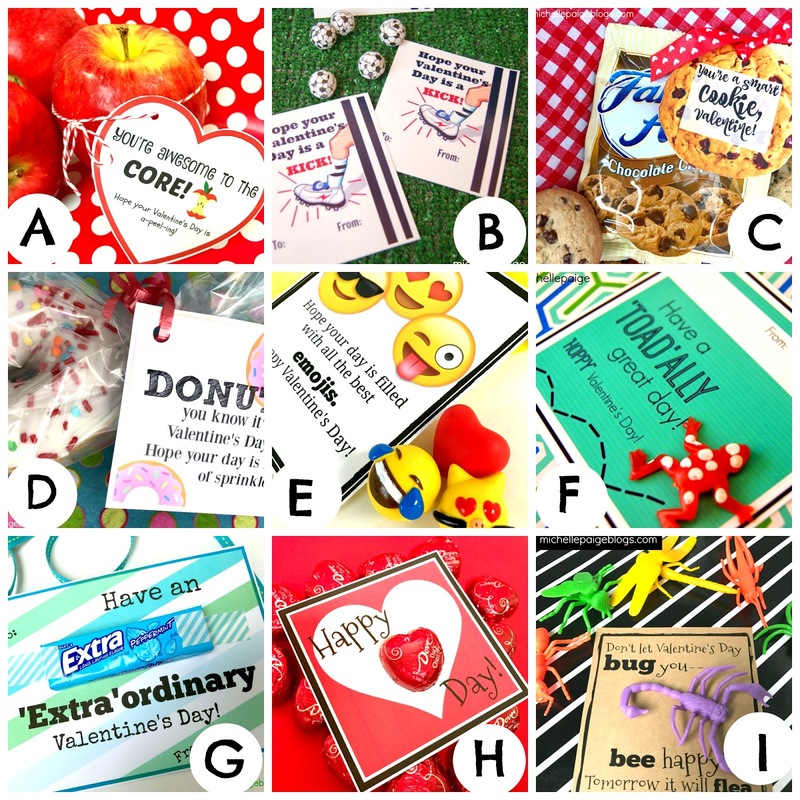 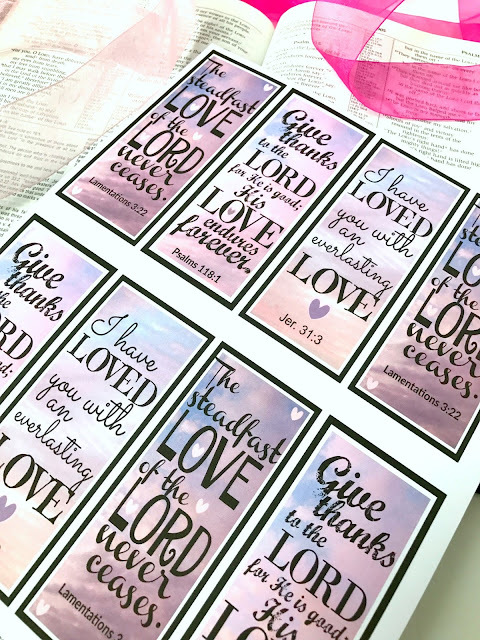 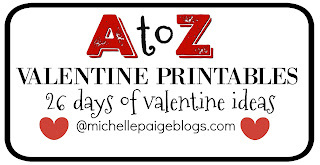 It's Day 20 of my A to Z Valentine Printables. 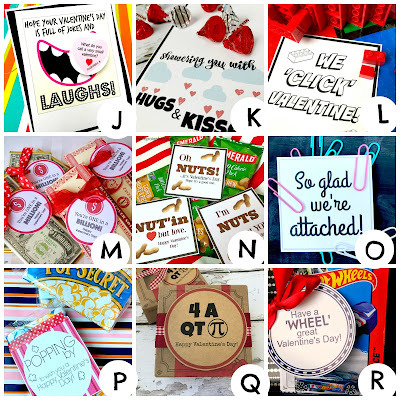 We're almost to the end... Valentine's Day will be here soon--are you ready?! 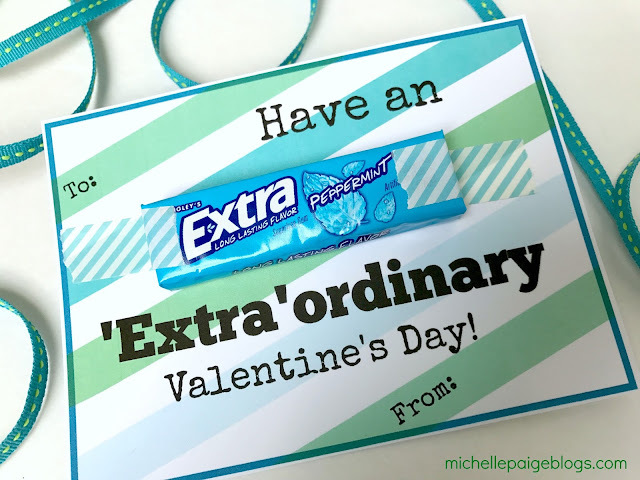 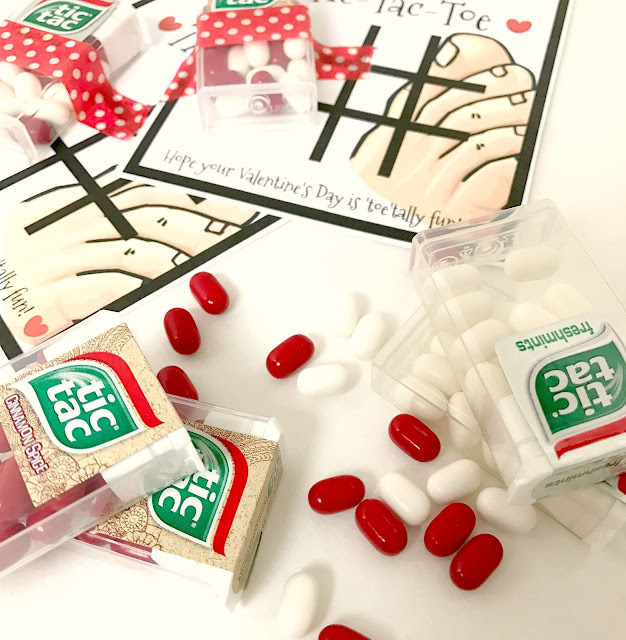 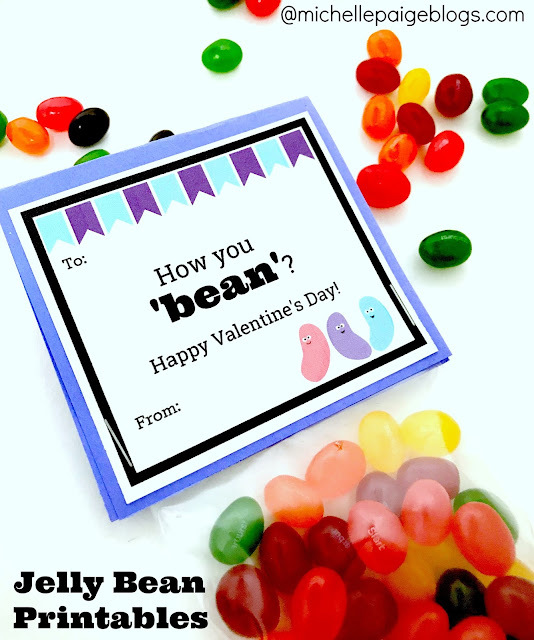 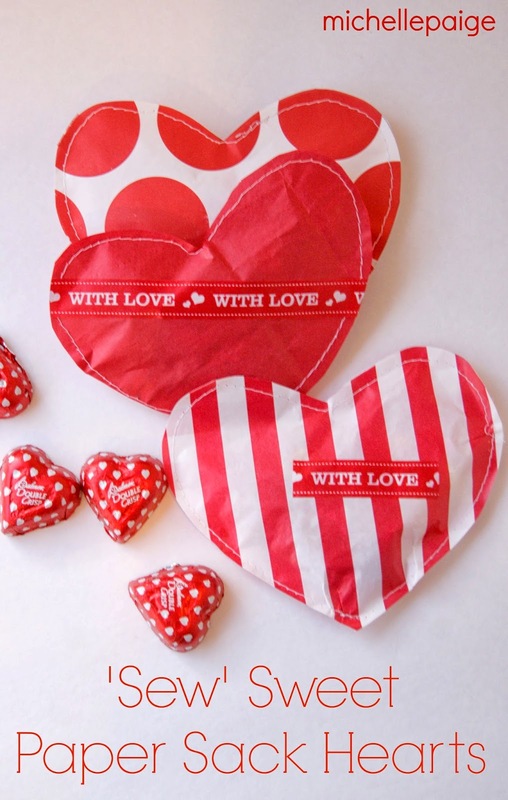 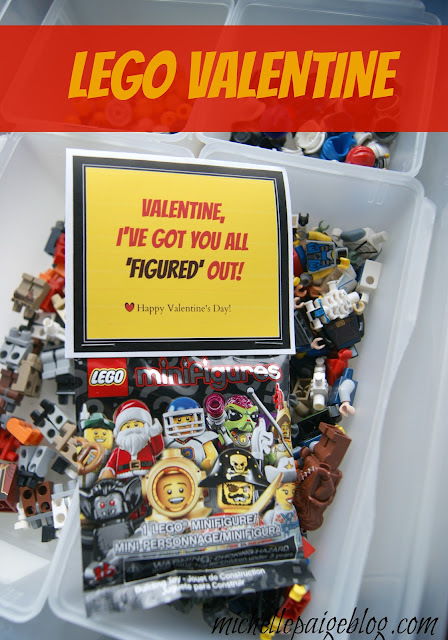 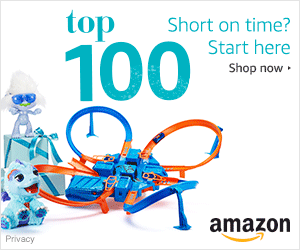 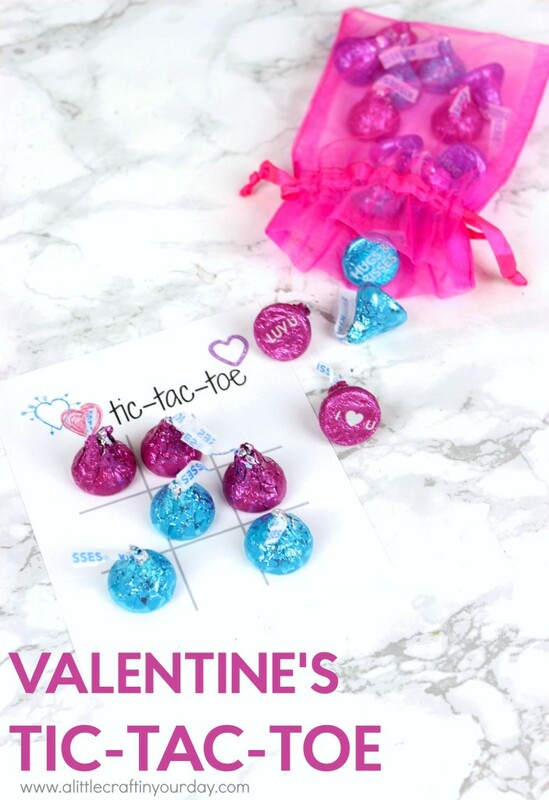 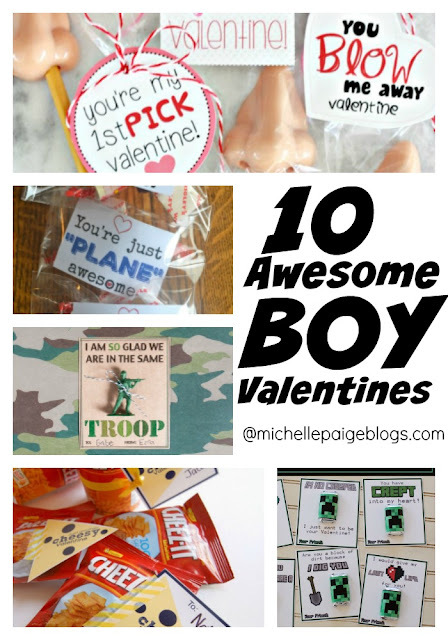 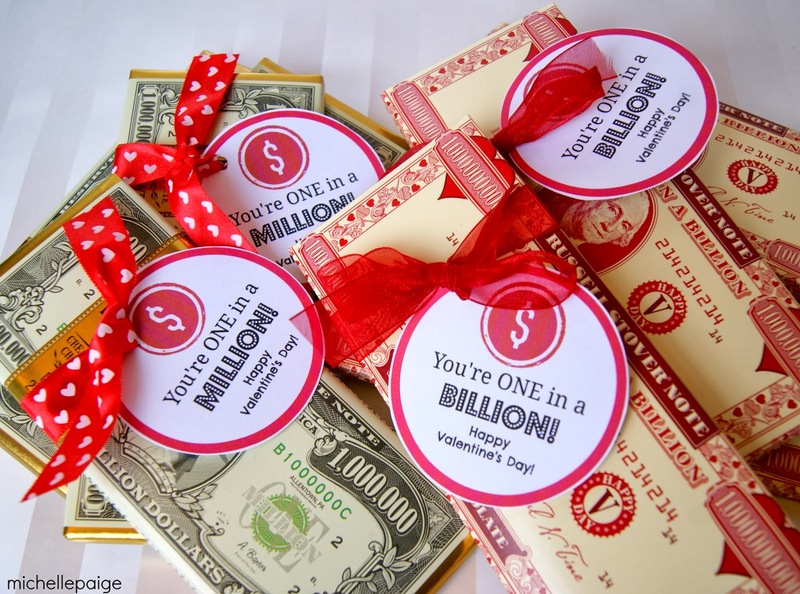 What fun to give a valentine with a treat and a game to play! Of course I had to make a pun version of a Tic-Tac-Toe Valentine...because in my opinion, the cheesier, the better! 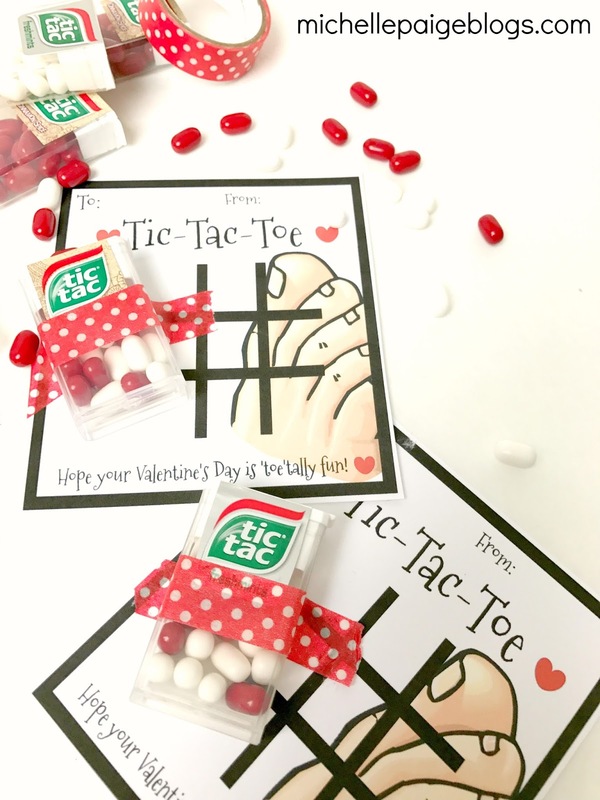 These work best with the smaller Tic Tac size. 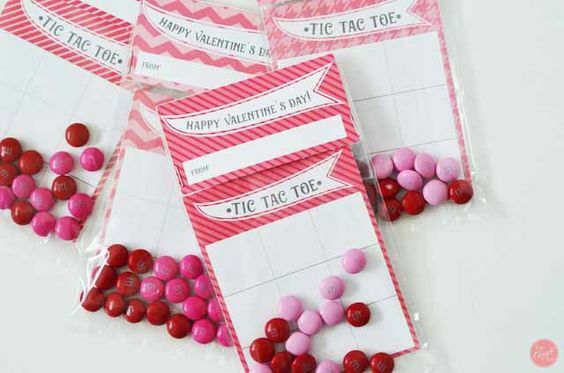 I found them at the Dollar Store in packs of three. I bought a few packs of red and a few packs of white, and then mixed them up. The Tic Tac packages are taped directly onto the card with festive washi tape. 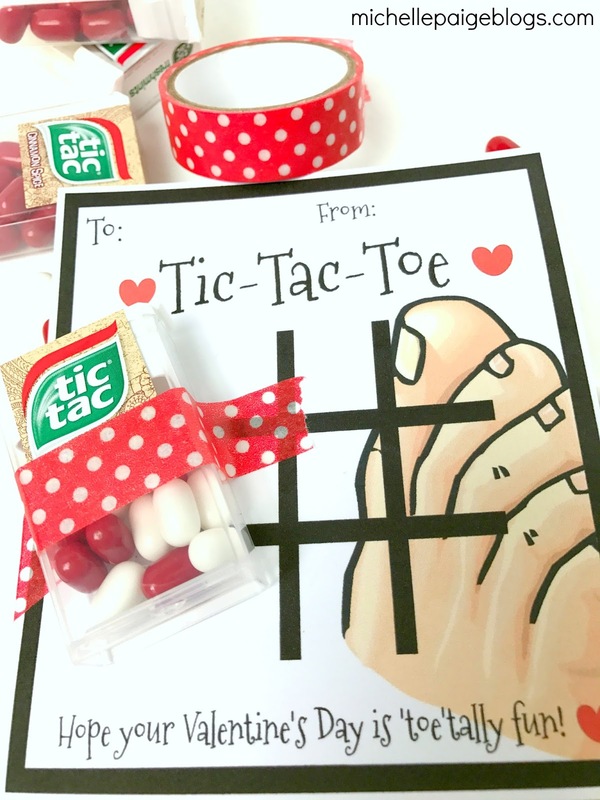 Of course this could be made into a bigger gift valentine for a special child or friend-- with a pair of socks or nail polish or both. 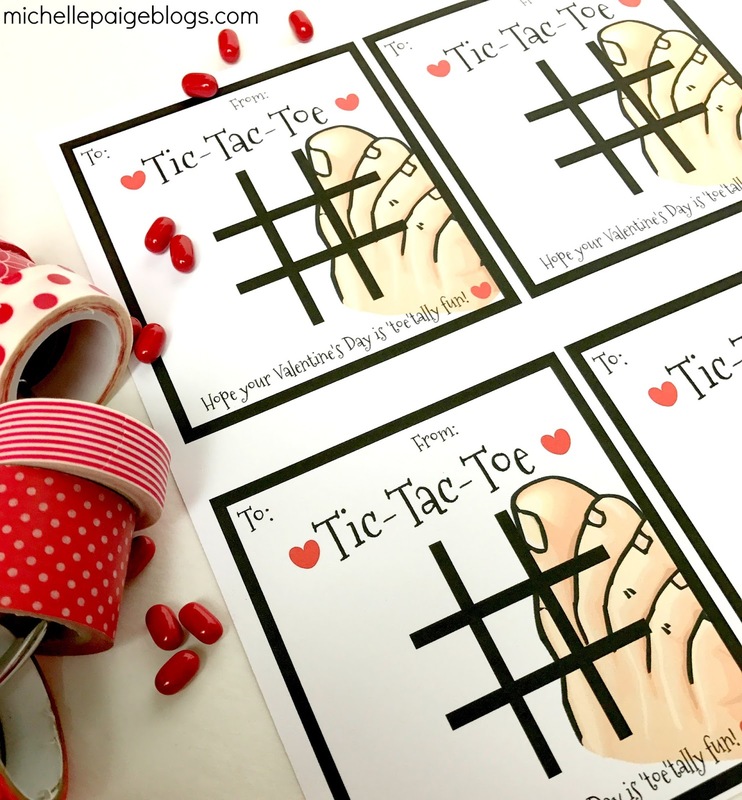 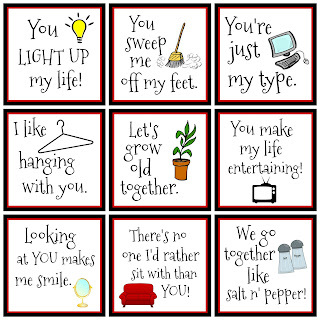 Click here to print your own Tic-Tac-Toe Valentines. 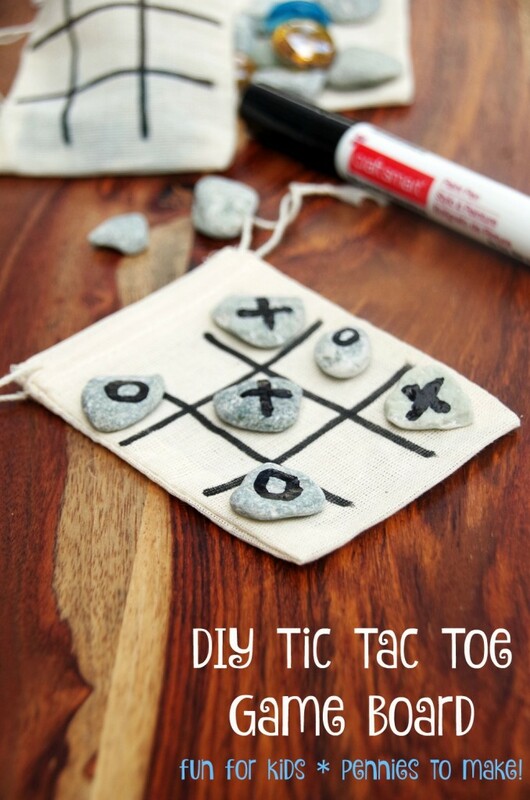 Take a look of some more Tic-Tac-Toe ideas I found on the web. 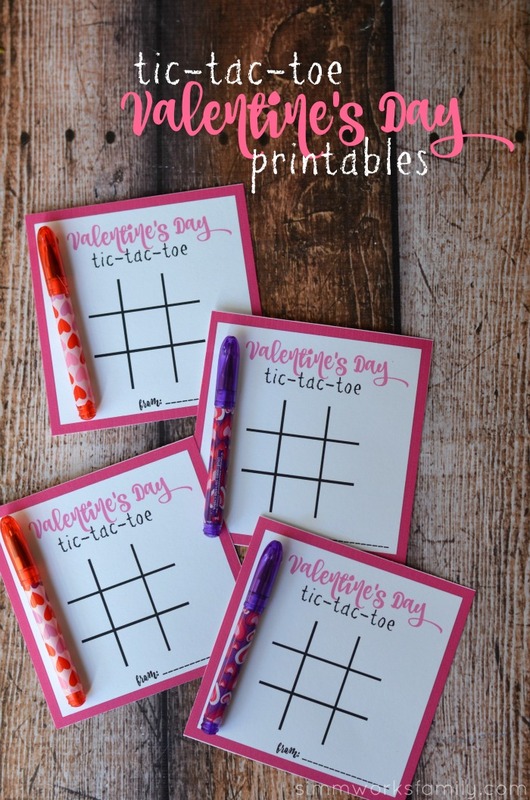 Have a 'toe-tally' great day!